Please use this forum as a way to communicate with your fellow contestants! Feel free to email [email protected] with any tips, tricks, thoughts, words of encouragement, etc. She will post them to this page using only your initials. Click the picture for a printable version. “HAVE FUN”, Eat healthy, and exercise. The first weigh in will be on Friday, September 1st or Saturday, September 2nd during office hours (your choice). Weekly weigh-in’s will occur every Monday (beginning Sept. 11th) during office hours (10 am – 12 pm; 2 pm – 6pm). The final weigh in will be on Friday, November 3rd during office hours (10 am – 12 pm; 2 pm – 6pm). The registration fee of $15 MUST be paid at your initial weigh-in. 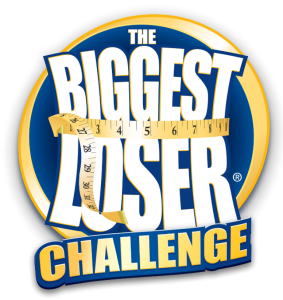 There will be a $1 weigh in fee per week applied to all contestants. There will be a penalty fee of $1 applied if your weight stays the same. There will be a penalty fee of $1 if you miss weighing in. This dollar will be combined with the weekly weigh in fee of $1, for a total of $2 dollars each time you miss a weigh in. These fees will be applied to the “Winners Pot” at the end. Weight loss will be calculated based on percentages – so it’s fair for everyone.